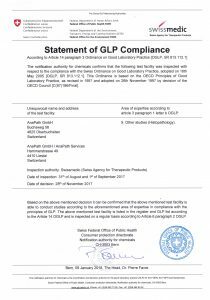 AnaPath (in Oberbuchsiten) and AnaPath Services (in Liestal) are GLP certified by Swiss Medic, the Swiss agency for the authorization and supervision of therapeutic products. 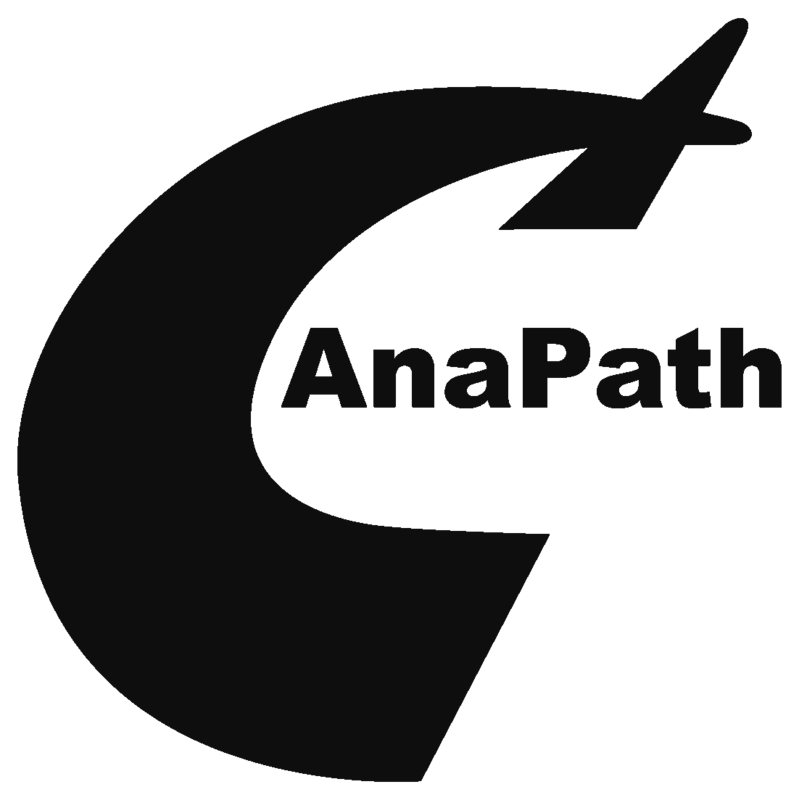 AnaPath has given the Quality Assurance mandate to an external company. Häuselmann Consultant GmbH is responsible to perform all QA tasks in accordance with GLP and other regulatory requirements.